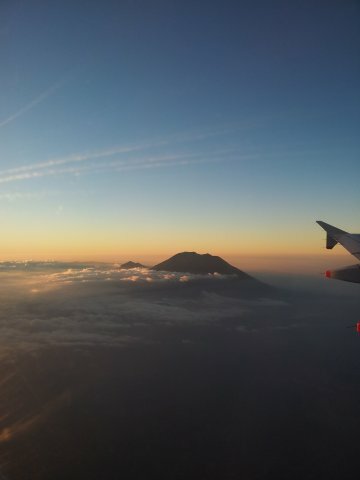 We took an evening Silkair flight from Singapore direct to Lombok. Cheaper alternatives are to take the budget airlines and transit at Jakarta or Bali. During the flight, I sat beside a businessman. He mines and fish in Lombok and Sumbawa. 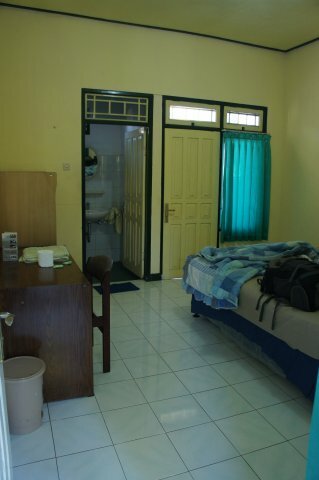 But what interests me most is his current project which is to develop a beach resort and retirement home at Sumbawa. The retirement home seems like a nice concept and the prices seem fair to me. We exchanged contacts. Ask for a window seat on the left side of the plane if you want to catch a beautiful view of Mt. Rinjani rising above the clouds. 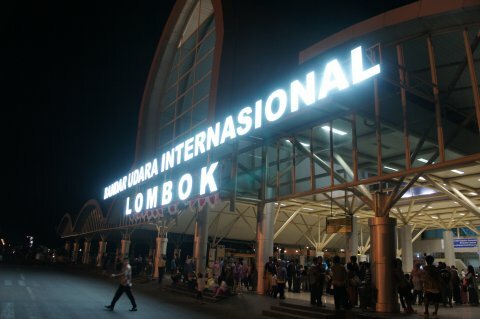 We arrived at Lombok International Airport around 7pm. This is the new airport located around 30km southeast of capital Mataram. The previous airport is situated at Ampenan on the west coast near Mataram. 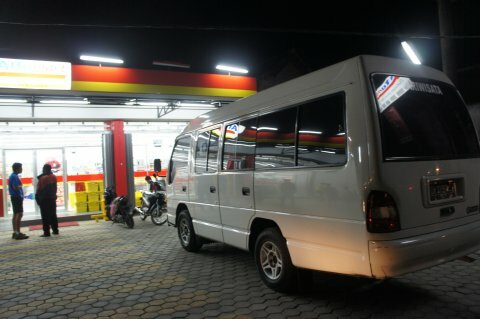 On the way to Sembalun Lawang which is 2.5 hours away from the airport, we stopped by a convenience store where we bought some personal drinks and snacks for the hike. Do note that we were never hungry during the hike and there was always enough water provided by the tour. 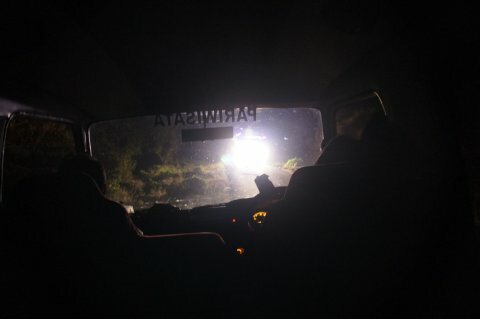 The road was bumpy and winding as we near Sembalun Lawang. 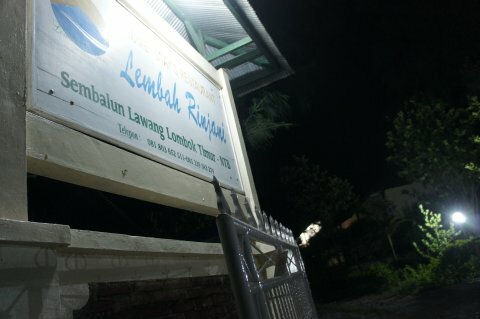 Our place for the night was Lembah Rinjani. It’s a clean place with views of Mt. Rinjani and located just 200m along the Rinjani trail. There, we also met our guide, Abdul, who would be leading us in the hike over the next 3 days. There was no hot water but I understand that one can request for a bucket for bathing. For dinner, we requested local food. The food looks simple but they were all good!